OPEN HOUSE SUNDAY APRIL 14th (1-3pm) - EXCEPTIONAL VALUE/PRICE POINT IN HIGHLY SOUGHT AFTER MANOR WOODS! 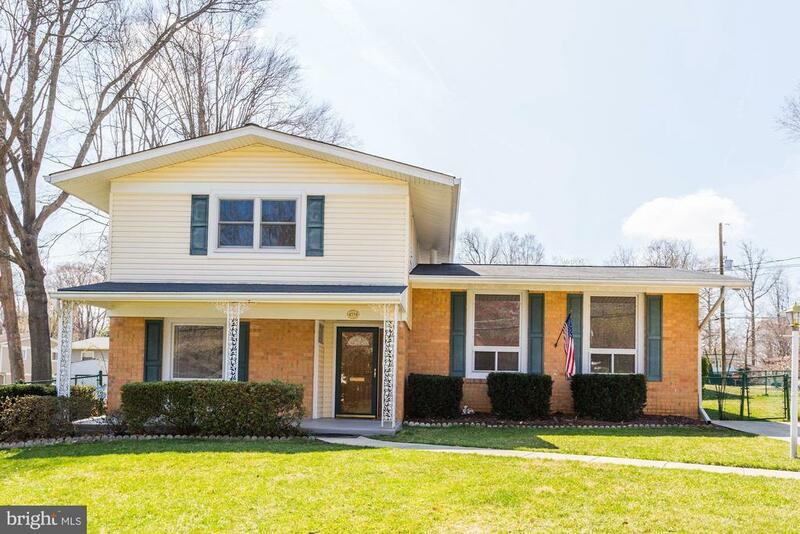 EXTREMELY WELL CARED FOR, FOUR LEVEL HOME WITH BEAUTIFUL HARDWOOD FLOORS, A MAIN LEVEL BEDROOM/FULL BATHROOM, SPACIOUS LOWER LEVEL FOR STORAGE, AND TREMENDOUS EXTERIOR CURB APPEAL! FULLY FENCED YARD WITH SHED AND PATIO! JUST MINUTES TO AREA SCHOOLS, ROCK CREEK PARK, AND METRO! COME QUICKLY!